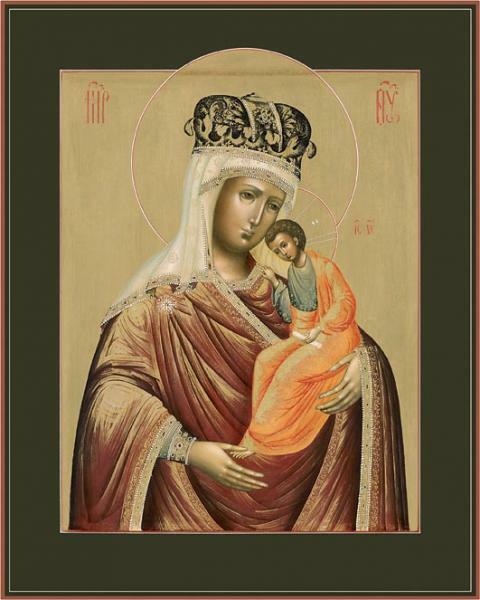 The Mother of God of Murom. 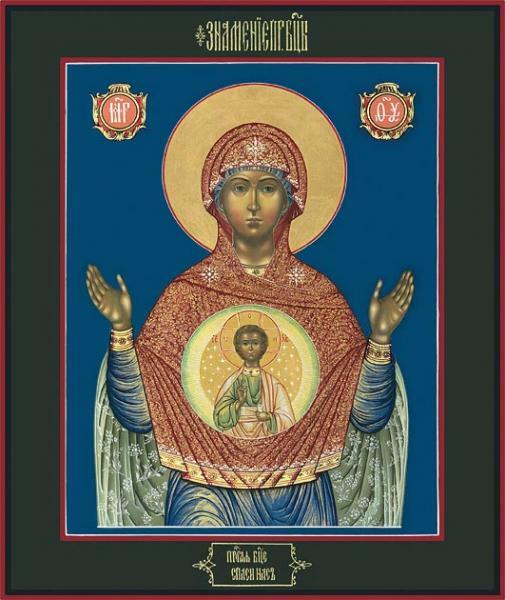 The Mother of God Golubnitskaya. Богоматерь Владимирская спредстоящими Ангелом Хранителеми мученицей Софией наполях. 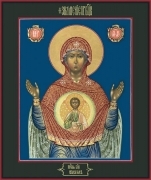 The Mother of God of Vladimirwith Forestanding Guardian Angeland Martyr Sophia on the fields. 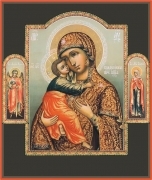 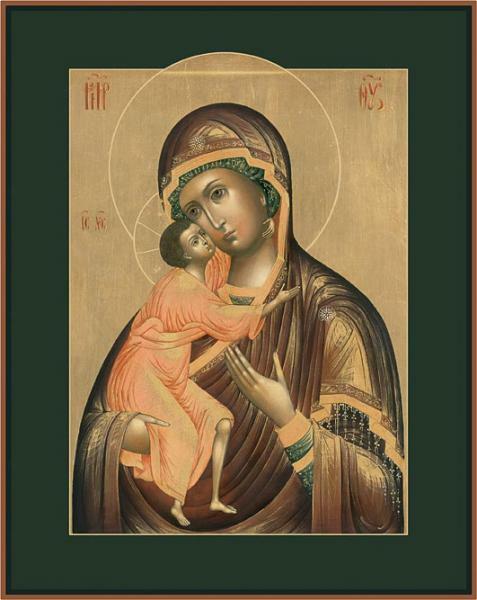 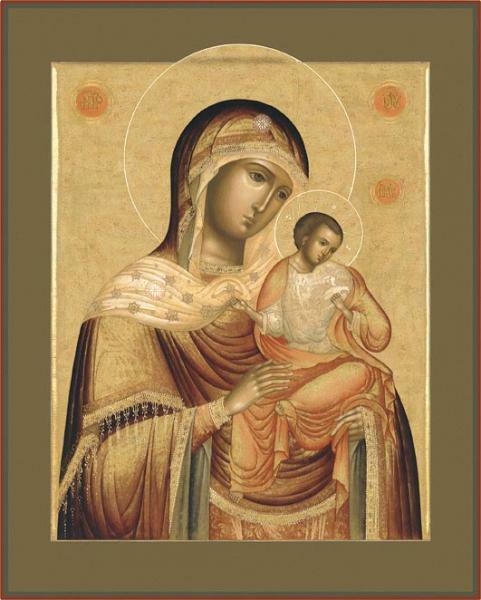 The Mother of God «Comfort and Consolation». The Mother of God Feodorovskaya. 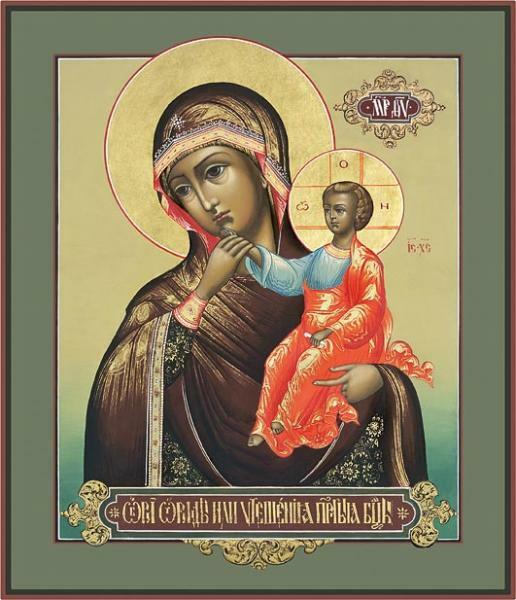 The Mother of God of Yaroslavl. 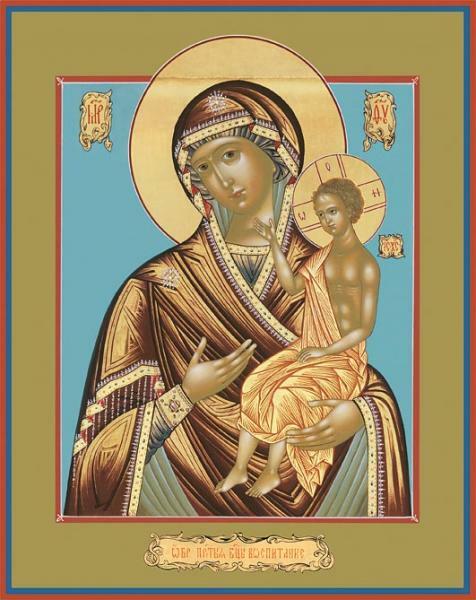 The Mother of God "Seeking of the Lost. 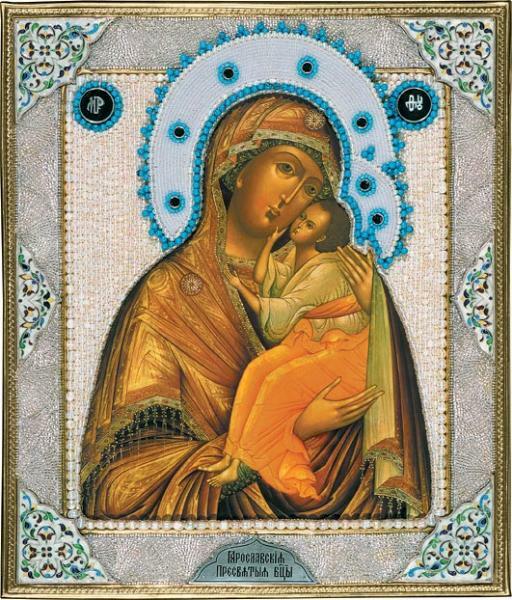 The Mother of God «Education». 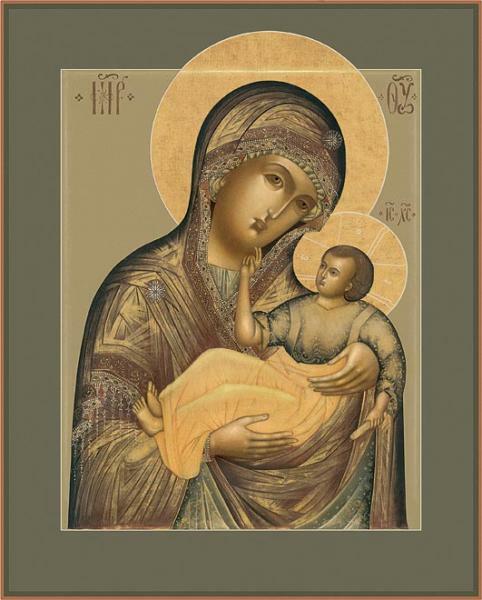 Our Mother of the Sign.